Stone Seduction is now live on Amazon. I hit the publish button yesterday around three thirty, four o’clock, thinking it would be a day before it published. It went live less than two hours later. If only createspace could be as quick. I submitted those files around ten in the morning only to discover a mistake that was easy to correct. I had to wait until the files were approved – twenty-four hours later – to re-upload the corrected manuscript. So I get to wait again before the paperback will be ready. Since the daughter’s copy will arrive on Friday (hopefully) I’ll see how it looks and if it looks as gorgeous as the digital proof, I’ll be able to okay the files, order the books, and have the hard copies! Woo hoo! There will be a goodreads giveaway once it’s approved. I’ll post the details when they become available. Life has been a little crazy around here lately and my blog has been put on the back burner while we run around like mad men. There has been fairy wings, dance competitions, writing, sewing, crocheting, dance classes, visits with family, a little bit of reading, Supernatural marathons, Stargate SG-1 marathons, Stargate Atlantis marathons… well, we just began our Stargate Atlantis marathon, and a million other things. A MILLION KISSES OR MORE is getting closer and closer to being finished – just a few more scenes to write and then the first rounds of edits and then beta readers and then a couple more rounds of edits and then publishing!! I am still aiming for a late spring/ early summer release, though it will be later than my initial goal of April 21 (my birthday 🙂 ) Hopefully sometime in May, fingers crossed. After that, I’ll finish up Stone Seduction (which was almost halfway finished when I started A Million Kisses, go figure) and then we’ll see where we go from there since there are several options. 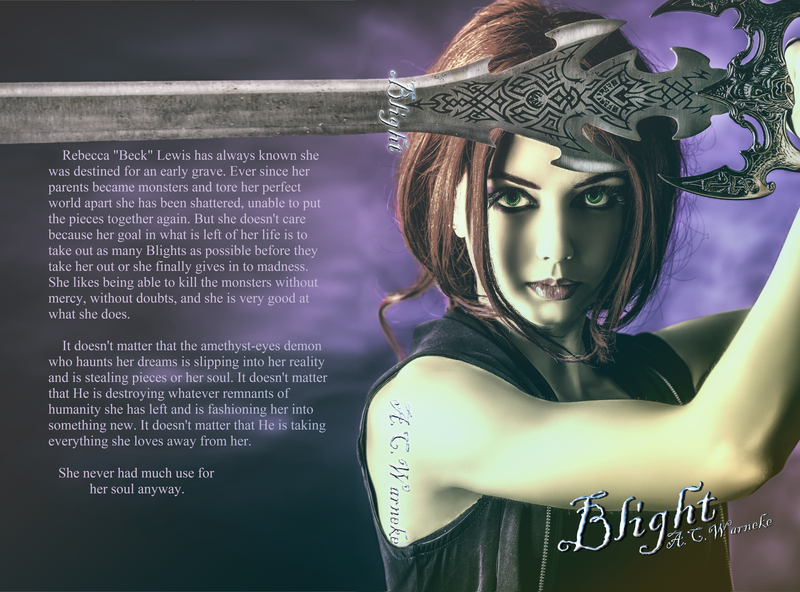 Ana’s sister wants her story told, there are still a LOT of gargoyles out there, plus I have a whole storage box full of snippets and ideas. Or something like Winter might come along and blow everything else out of the way. Who knows. I do have some pretty awesome stuff for A Million Kisses to give away when I get to that point. My models are so perfect for Ana and Harrison and they are so beautiful that I want to put their images on all of the things. 🙂 Once it gets closer to publication, I’ll start thinking about giveaways and such. Stone Solitude is now on Smashwords and therefore should shortly be available everywhere else. I had forgotten to uncheck the automatic renewal in KDP select so it had a full six months as Amazon exclusive – sorry to any non-Amazon readers out there!! I uploaded the files yesterday and when they did an epub check, there were two issues dealing with images that made it fail so I had to take out the images. It’s not a big loss – they were only used at the chapter heading and for story breaks – but they were kind of pretty. Anyhow, Stone Solitude is available at more places now. Updates and a belated Happy New Year! Anyway, I am currently working on Stone Seduction (Remus’s story) and A Million Kisses or More, a contemporary romance. Both are sitting at 50,000 words (so I’ve written 100,000 words since Halloween, just not for one book) and I am pretty sure where the stories are going. They just have to be written. 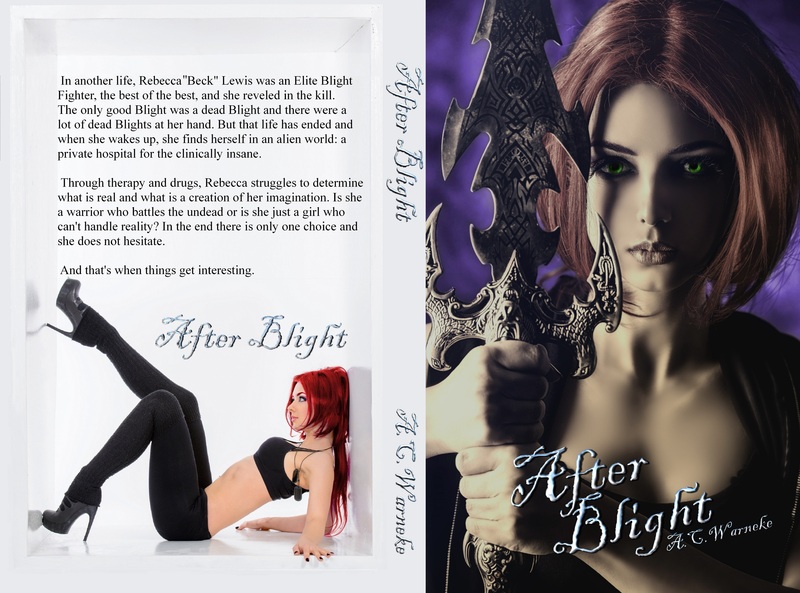 I hope to share the covers and possibly some teasers from these two books in the upcoming weeks. Actually, I have the cover done for Stone Seduction and I am tweaking A Million Kisses…. (I’m very excited about A Million Kisses because I am working with an amazing photographer whose work is beautiful. 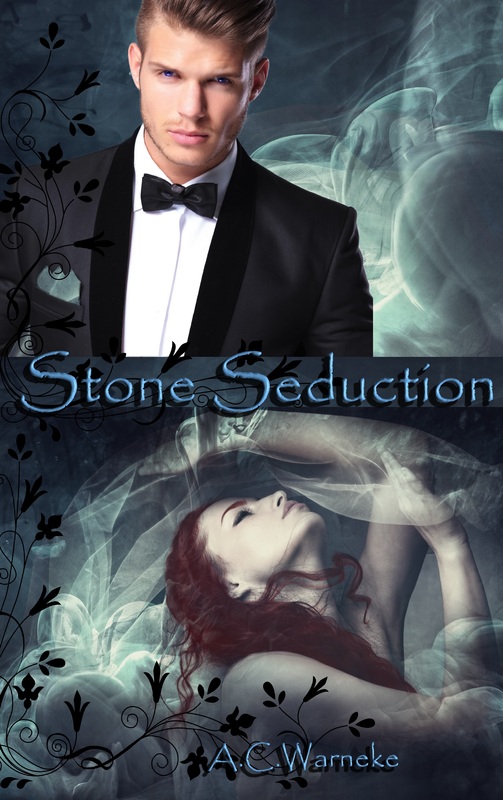 Be sure to check out her facebook page and give it a like: https://www.facebook.com/Gwinsphotos) Since I am eager to share, I can be talked into revealing the cover for Stone Seduction if anyone is interested. And as soon as I have done justice to Ms. Gwin’s photographs, A Million Kisses will be ready as well. So I hope you all have a wonderful 2015 and I want to wish a slightly belated Happy Birthday to my middlest son.